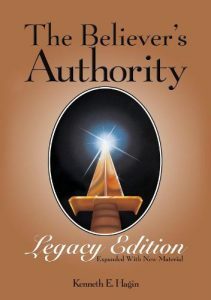 WEDNESDAY NIGHT CLASS: “The Believer’s Authority” – A 10-session book study based on this classic book by Kenneth E. Hagin. Audio teaching by Rev. Hagin and engaging group discussion. 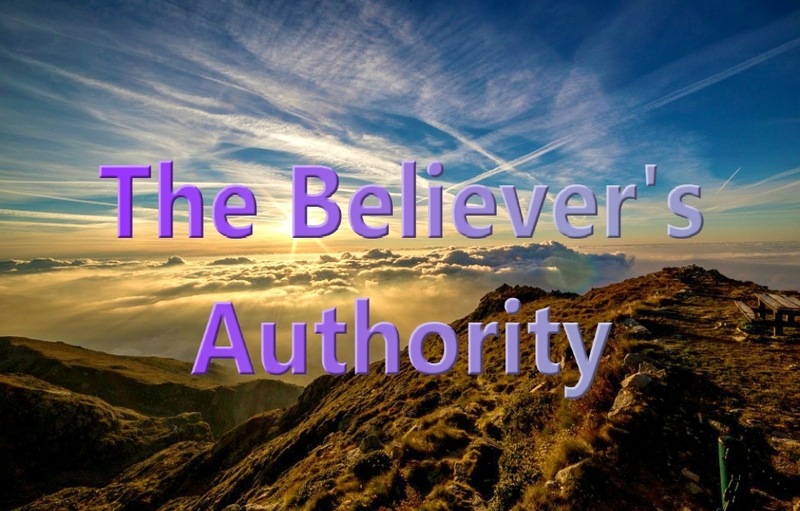 Understanding and operating in the authority Jesus delegated to all Christians is one of the most important truths we need to grasp as believers. However, may of us have yet to realize that authority or use it fully. “The Believer’s Authority” curriculum is a wonderful tool for us to learn how to enforce the devil’s defeat every time he tries to attack. When we fully understand what was given to us when we became born again, we’ll come out victorious every time! About the Author: Kenneth E. Hagin ministered for almost 70 years after God miraculously healed him of a deformed heart and an incurable blood disease at the age of 17. Even though Rev. Hagin went home to be with the Lord in 2003, the ministry he founded continues to bless multitudes around the globe. He is the founder of Rhema Bible Training College in Broken Arrow, OK, and has authored numerous books in the Faith Library Collection.